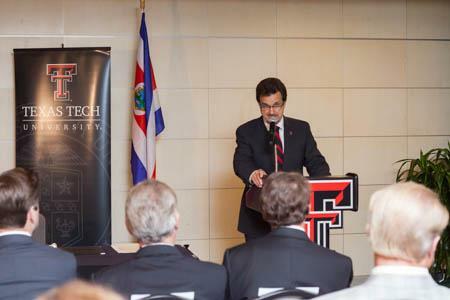 Texas Tech University officials announced today the start of an exciting new chapter in the university's growth: an expanded global presence in the form of its new international campus, Texas Tech University Costa Rica. 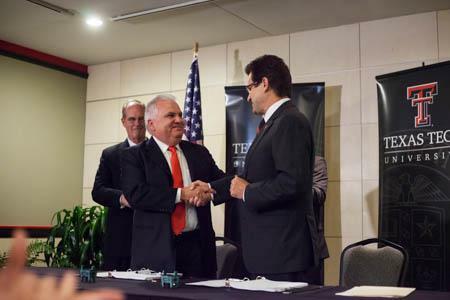 Upon approval of the Southern Association of Colleges and Schools' Commission on Colleges, the new campus in San José, Costa Rica, will offer students in Central America an opportunity to earn credits necessary for undergraduate or graduate degrees. 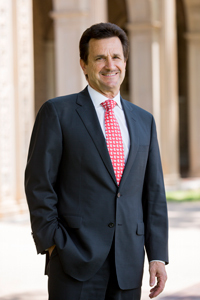 With instruction in English, programs will be offered by the Rawls College of Business, the Edward E. Whitacre Jr. College of Engineering, the College of Arts & Sciences and the Department of Hospitality and Retail Management within the College of Human Sciences. 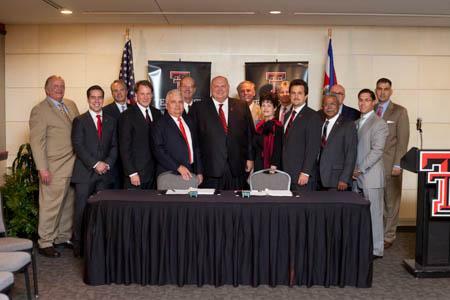 Texas Tech University Costa Rica will be completely self-sustaining and self-supported through revenue generated by student enrollment and revenues collected from Promerica Group, a highly reputable multinational conglomerate of companies operating throughout Central and Latin America. 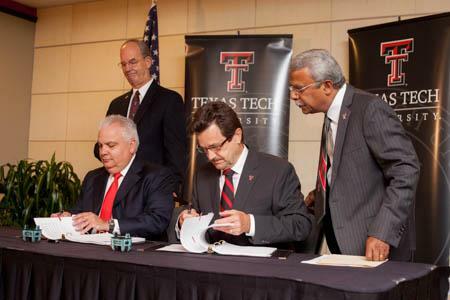 The Texas Tech University center in Seville, Spain, facilitates Texas Tech students to study abroad, but Texas Tech University Costa Rica will be the university's first degree-awarding international campus primarily serving students in that region. 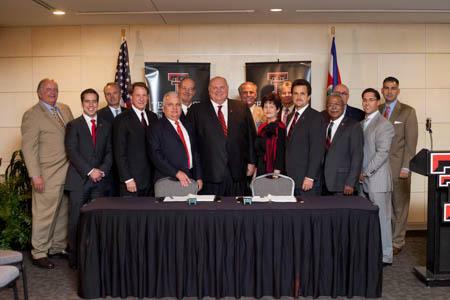 The decision to place Texas Tech's newest satellite campus in Costa Rica was not arbitrary. 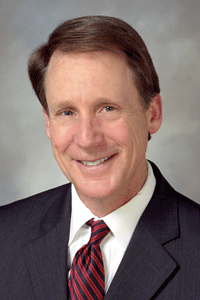 The country's strategic location allows it to be a gateway to the rest of Latin America, yet still be easily reached from Texas. 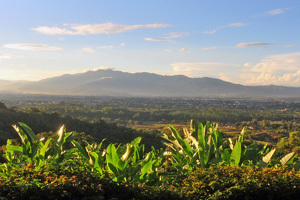 As the oldest democracy in the region, Costa Rica shares a cultural affinity with the United States as well as a tradition of stability. And it has a bright future ahead; more than 250 high-tech multinational companies already operate there, and its educational system is one of the best in Latin America. 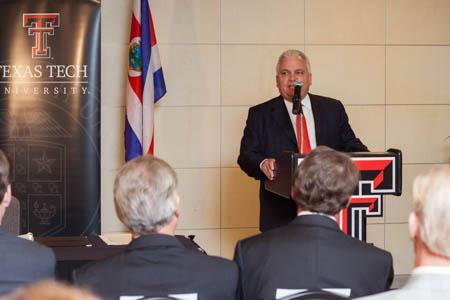 Texas Tech University Costa Rica plans to open for Spring 2018.